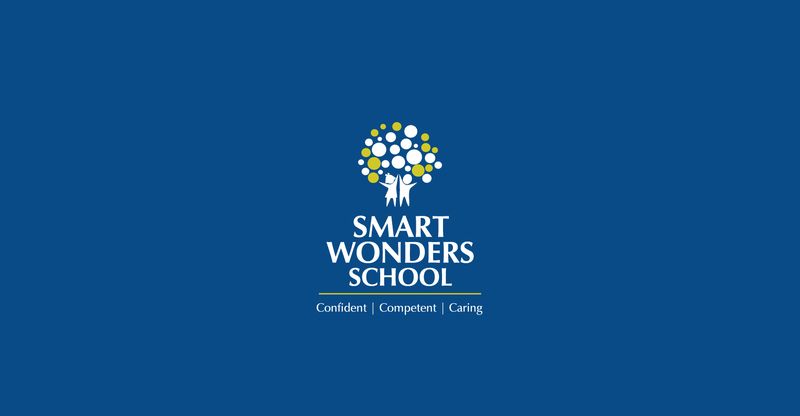 Making students Confident, Competent, and Caring students of the global world, the Smart Wonder School focuses on creating leaders of tomorrow. 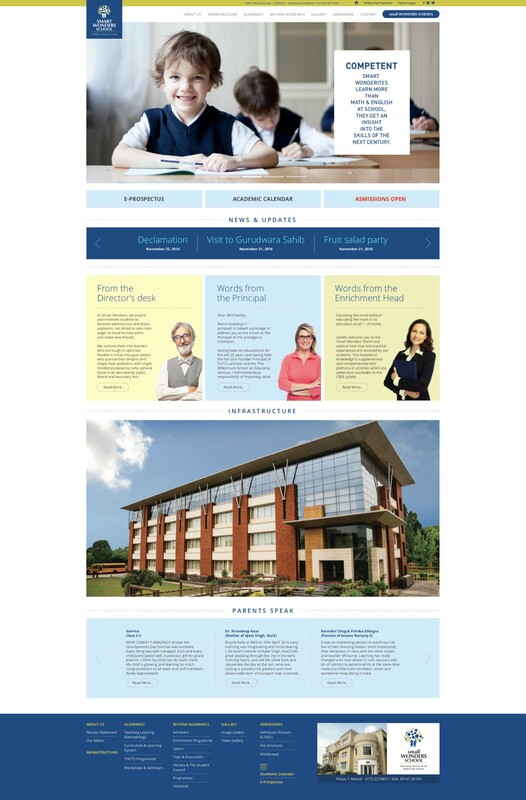 Instilling a love of learning and a sense of honour, the school is truly one-of-a-kind smart school in the entire tricity area. Scribbles is lucky to associate with this wonderful initiative, partnering to create with the school in creating purposeful leaders and thoughtful citizens.